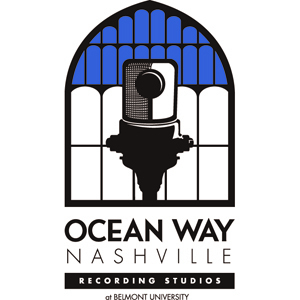 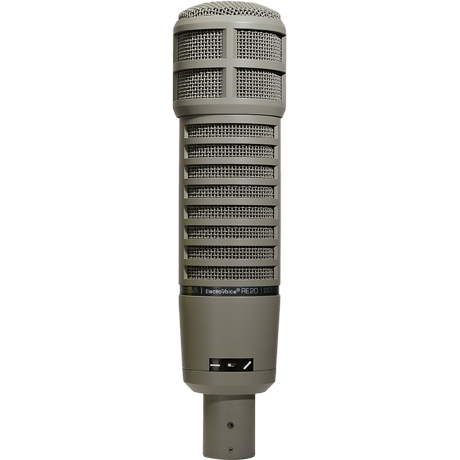 "The Heart of Music Row"
The C451 EB + CK1 capsule, which was a bestseller right from the start in 1969, boasts an airy sound as well as a high overload limit . 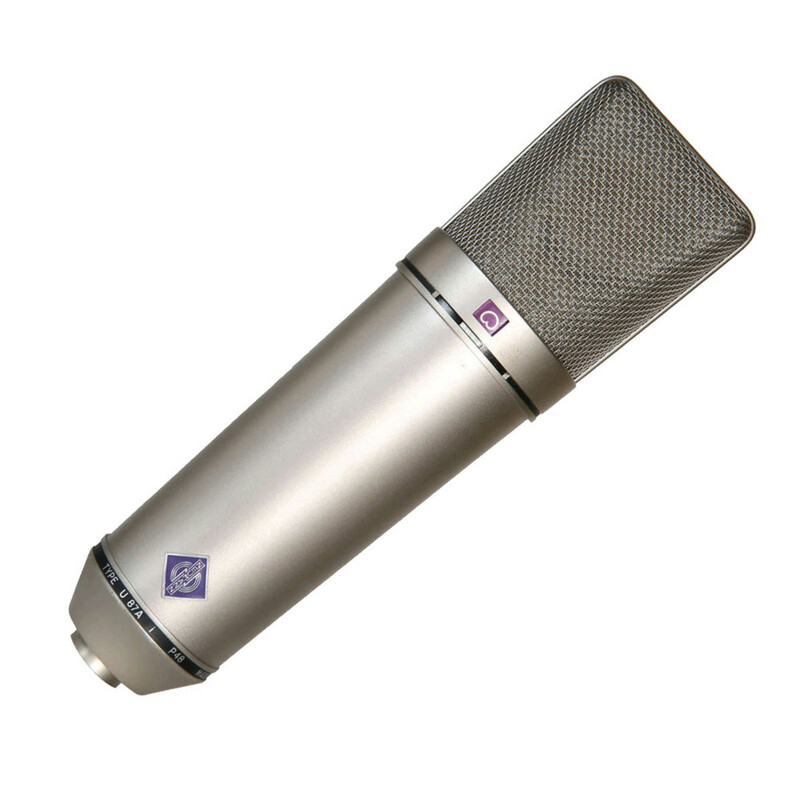 The roadworthy design around the handcrafted capsule and the low-noise preamp electronics ensure impressive results even under very harsh conditions. 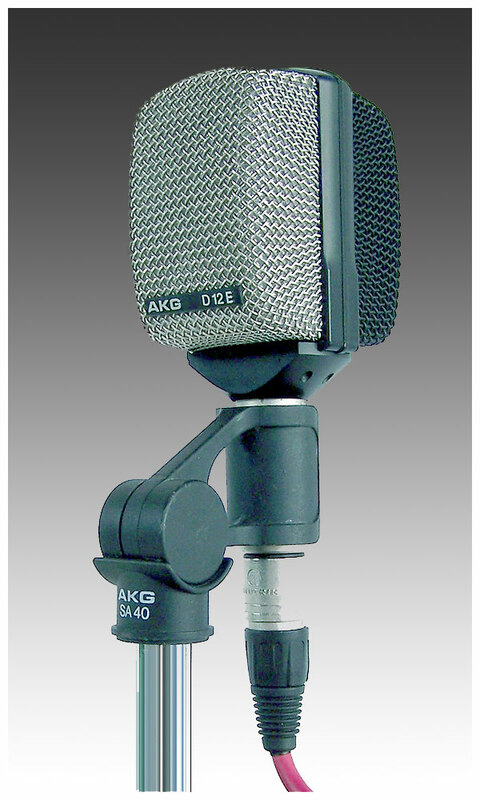 AKG's classic mic. 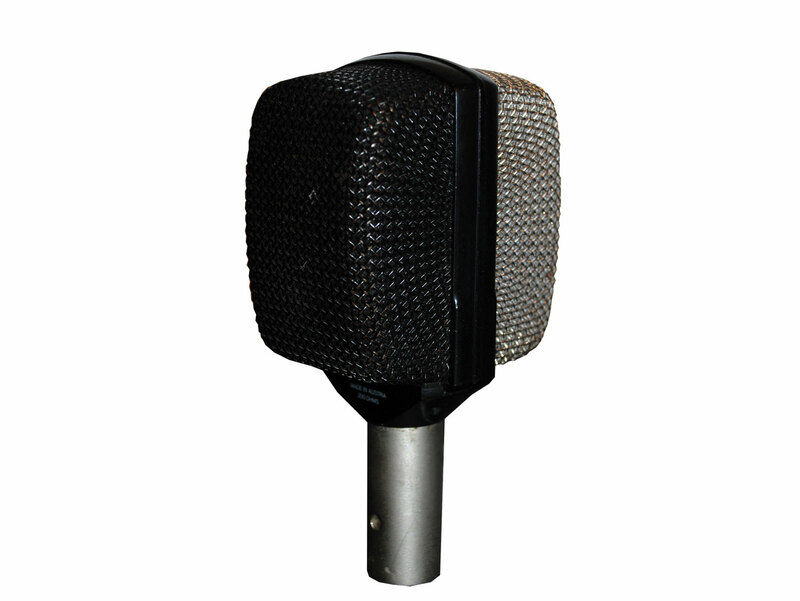 It brings the full solid thud sound which was very popular with drummers in the 50's. 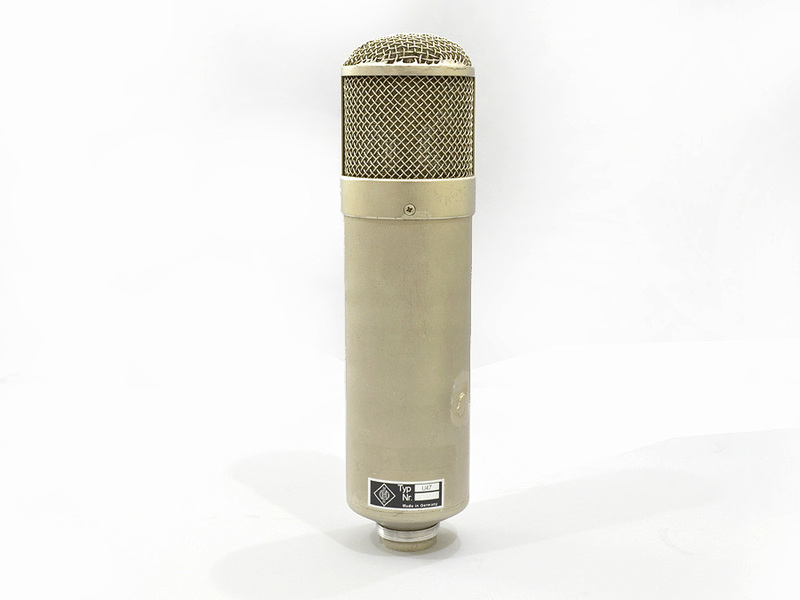 The KM 84i is a small-diaphragm FET condenser with a fixed Cardioid pickup pattern. 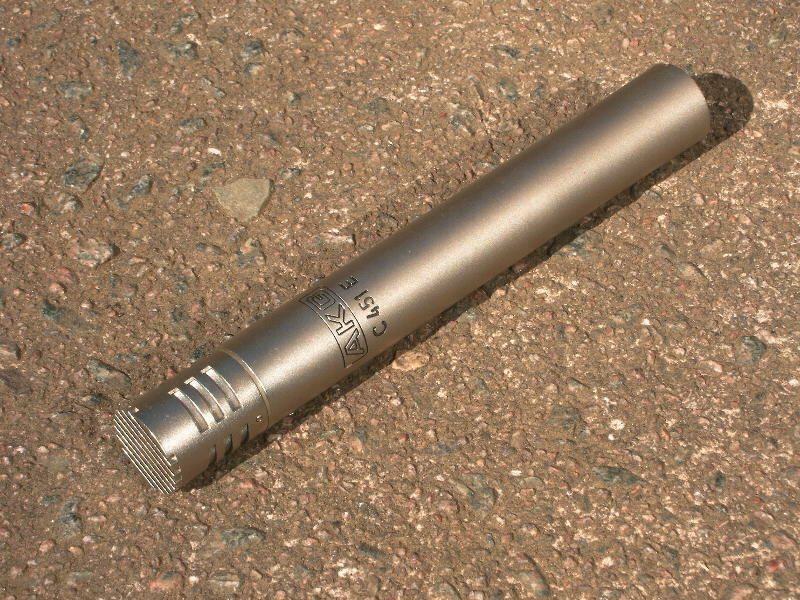 It was the world’s first phantom-powered microphone, built to run on 48v DC. 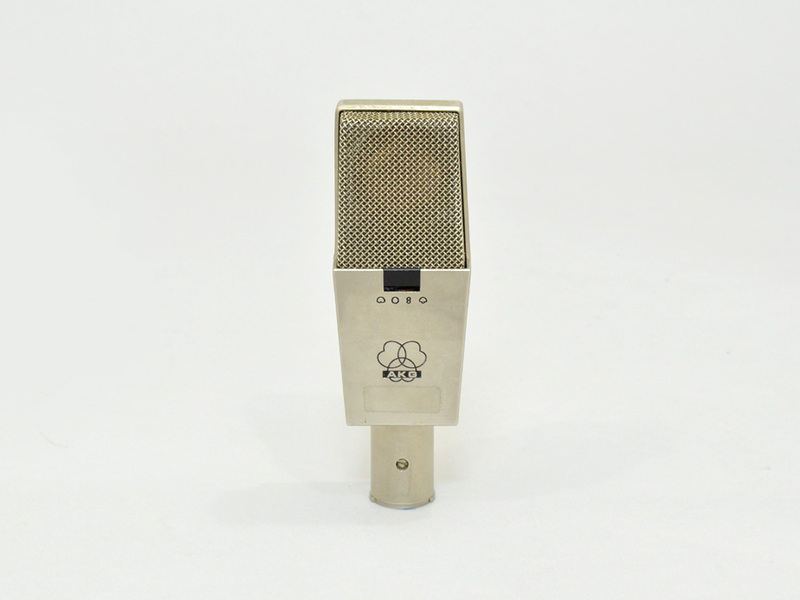 Its design goal was to be as small as possible; the model name ‘KM’ stands for Kleine Mikrofon (“small microphone”). 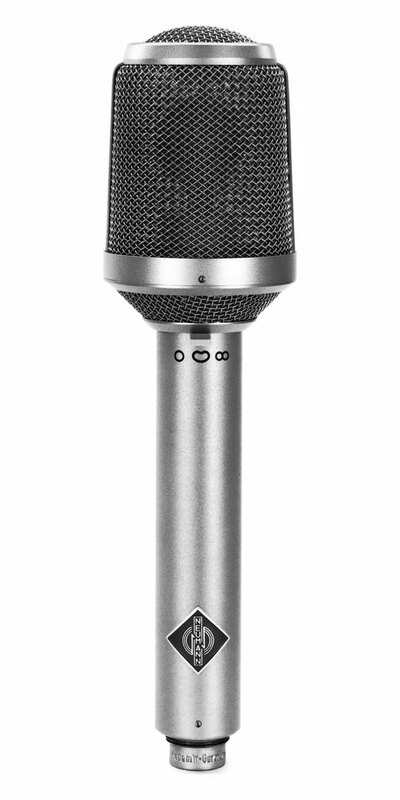 Although discontinued in 1992, the KM-84i remains a favorite of vintage mic enthusiasts for drum overheads and hi-hat applications. 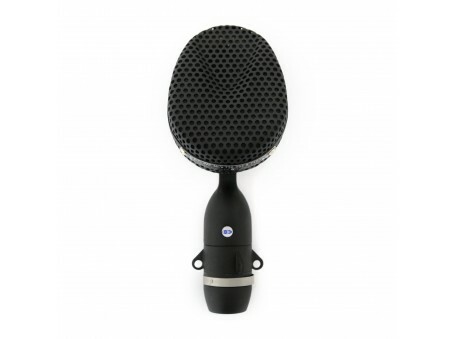 The KM 86 is a multipattern FET condenser microphone with two KK84 small-diaphragm Cardioid capsules mounted back-to-back. 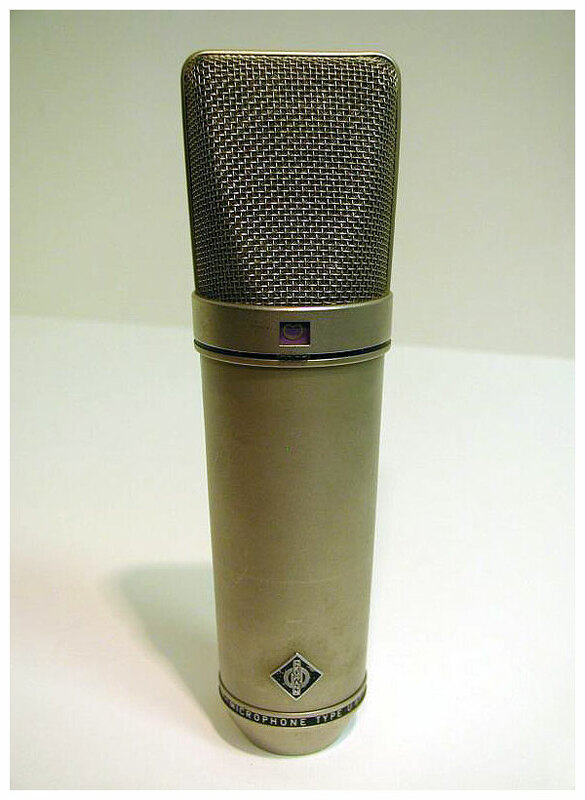 This mic was essentially a phantom-powered FET version of the KM 66 tube mic; both models contained a switch on the mic body allows selection of Cardioid, Omnidirectional, or figure-of-8 polar patterns.